Fellow quilters: time is running out on the fat quarter giveaway. 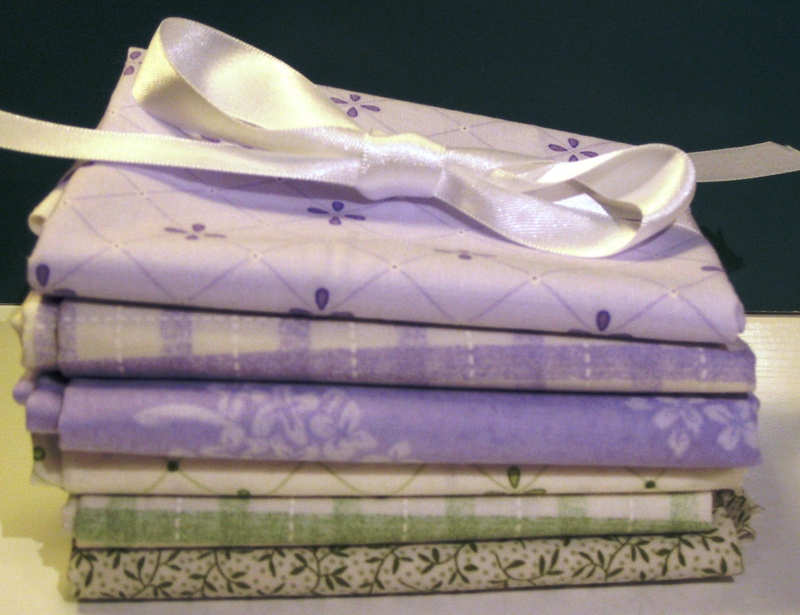 Just write something about the person (or persons) who inspired you to become a quilter. The winner will get a cool bundle of fat quarters from the Romance collection by Willowberry Lane for Henry Glass & Co, just in time for Easter. Start typing!